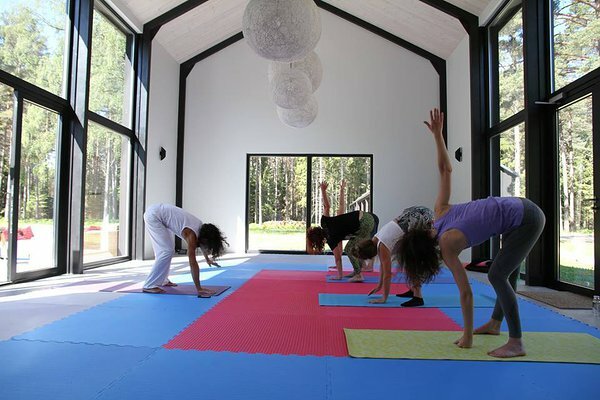 Yoga lessons held in Hõbekala Guesthouse are teached by Kadri and her husband Max Romano, who are currently residing on the island of Hiiumaa just 2 km from our guesthouse. - Pre- and post-natal yoga (Birthlight method). AcroYoga combines elements of Yoga, acrobatics and therapeutic practices (therapeutic flying and Thai massage). AcroYoga is based on trust, playfulness and body awareness. In a workshop of 2-3 hours for a group or just two people we go on a long journey. We start by learning how to lean on one another and we finish by flying on each others´ feet. Traditional Thai massage is practiced on a mat on a fully clothed person. It lasts about 2 hours during which the masseuse works on everything starting from the toes and ending with the head. Only a full-body massage allows Thai massage to show its full effect. The founding principles and simple techniques of Thai massage can be learned in a little workshop. During the workshop we warm up through Yoga which will prepare us for the upcoming massage. After that the teacher will guide you through a massage you will give to your partner. Kadri is a conference interpreter who facilitates communication between people speaking different languages. In addition, she has a background in a wide array of physical practices: contemporary dance, swimming, Pilates, acrobatics. Years ago when she discovered yoga, it all made so much sense. 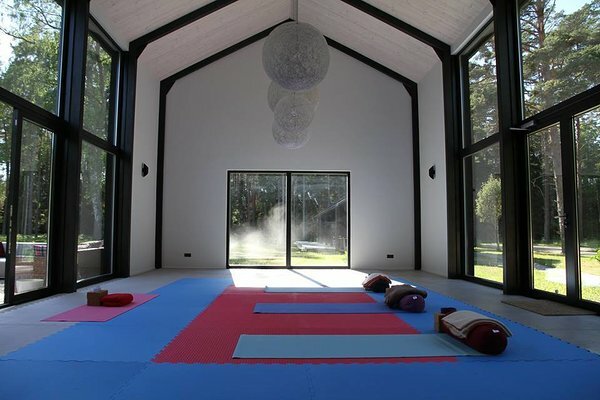 Yoga is the perfect way to combine her understanding of physical training and mental development. 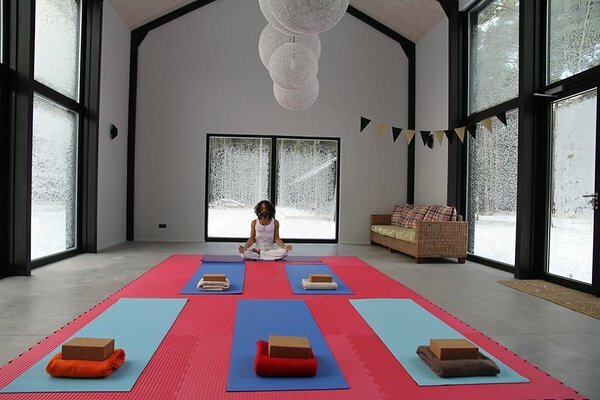 The principles of yoga are universal and are not limited to the yoga mat. Through body awareness and presence these principles shine through the practice of AcroYoga – for Kadri it is the best training ever! AcroYoga is based on the ability to communicate, to sense one´s body and to trust another person. It is a place where one plus one is much more than two. If we are to combine two (or more) people each with their skills, strength, will and playfulness, we never know which new heights or depth we might end up reaching. 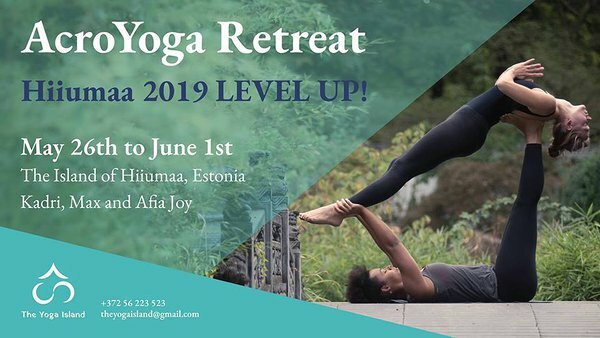 Kadri is a certified yoga teacher (200h YTT), AcroYoga International Level I Teacher and Birthlight perinatal yoga teacher. She has also completed the Sunshine Network Thai Massage course.